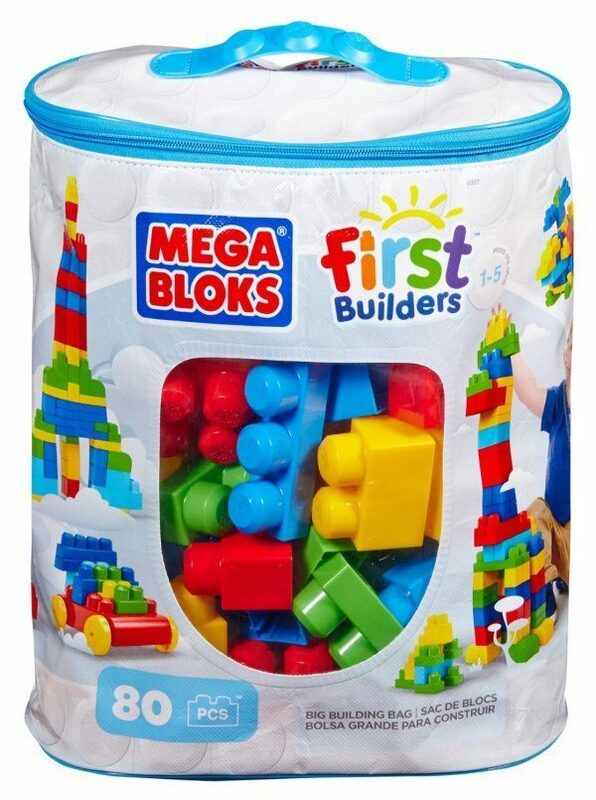 Mega Bloks First Builders 80-Piece Set Only $14.88 + FREE Prime Shipping! You are here: Home / Great Deals / Amazon Deals / Mega Bloks First Builders 80-Piece Set Only $14.88 + FREE Prime Shipping! Have a little one who likes to build but is still too young for LEGOs? Mega Bloks are the answer, and right now you can get a nice deal on a set – get the Mega Bloks First Builders 80-Piece Set for just $14.88 (reg. $24.99)! And, you’ll get FREE shipping with Amazon Prime or Super Saver Shipping! My daughter had a couple of these sets, and she would build for hours when she was younger! Thanks, Happy Deal – Happy Day!